Sage is known for maximizing value for his clients through hard work, honesty, integrity and expertise. He is involved in every step of the transaction, from understanding and determining property value, to preparing customized and detailed marketing packages for every property, and qualifying buyers based on his financial and analytical background. Clients consistently rely on him to continue to provide real time market information and high-level advisory services. What sets him apart is his ability to go beyond just real estate and understand a client’s long term financial goals and tax implications, and seamlessly communicate with their financial and tax advisors. His focus always remains to serve, and maximize wealth for his clients and their real estate portfolios. 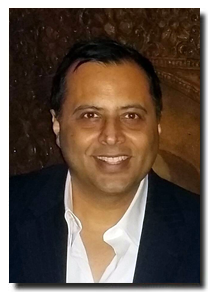 Sage Walia started his career as a Real Estate Accountant in 1993. With a series of promotions, he became a Real Estate Accounting Supervisor with a Fortune 500 Company overlooking four subsidiaries including Land and Development. He then moved to Public Accounting and got certified as a Certified Public Accountant (CPA) with Gumbiner, Savett, Finkel, Fingleson & Rose Inc. one of the largest local CPA firms in USA based out of Santa Monica. In 2003, Sage opened his own practice in Santa Monica as a CPA, specializing in Real Estate Taxation. His clients ranged from high net worth individuals and partnerships, trusts and corporations involved in development, flips, 1031 exchanges, installment sales, property management or acquisition of various types of commercial real estate investments. From financial feasibility studies, investment analysis, projections and alternative exit scenarios, to obtaining financing for acquisitions, Sage helped his clients navigate the entire spectrum of successful real estate transactions. His interest for real estate transactions grew with time and Sage got his Real Estate Brokers license in 2007. Sage gradually sold his CPA practice over the next couple of years. 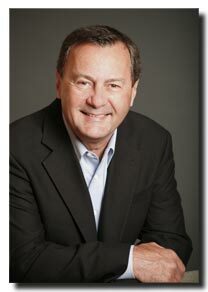 Sage has worked independently as a real estate consultant and broker in commercial real estate since 2007. 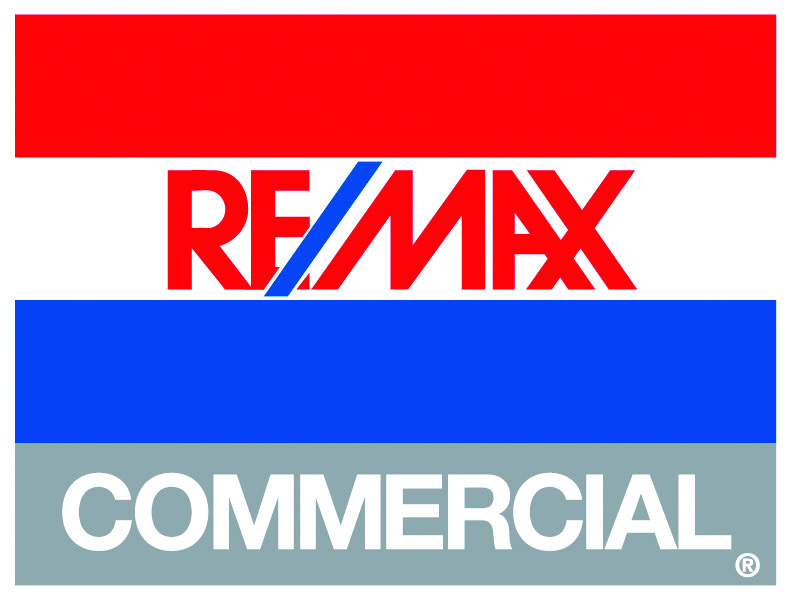 Sage joined Remax Commercial, Woodland Hills.